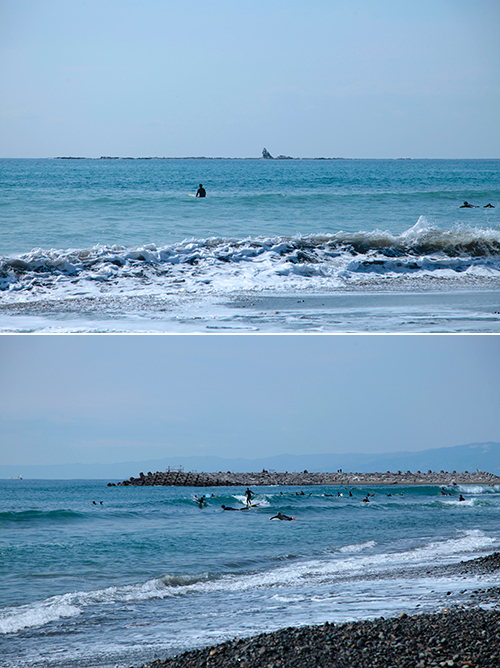 2018/09/17(MON) Typhoon swell enters the sea on holiday. 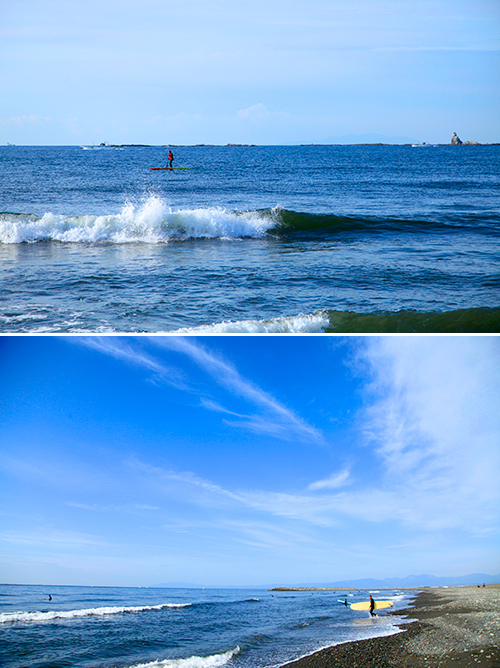 2017/04/29(SAT) Good morning Holiday beach. 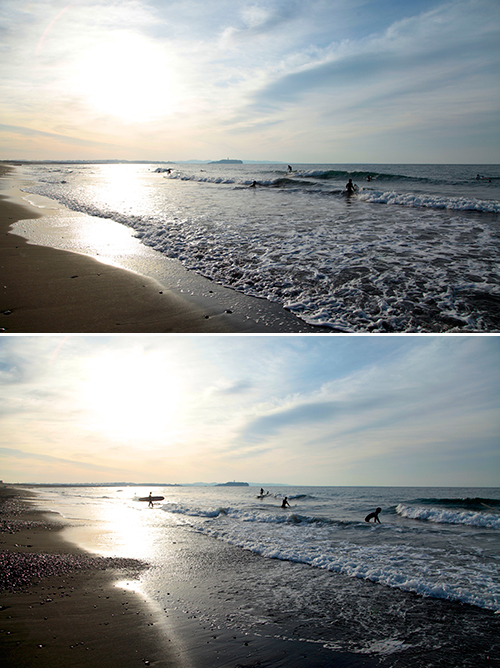 2016/10/10(MON) Beach in a quiet holiday. 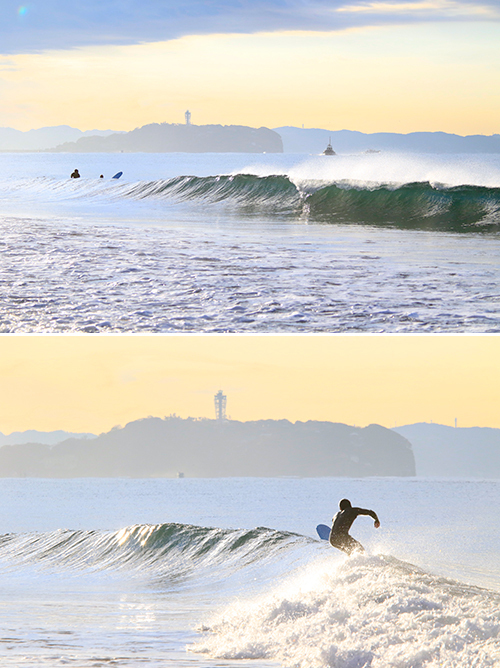 2016/04/09(SAT) Morning with a mellow wave. 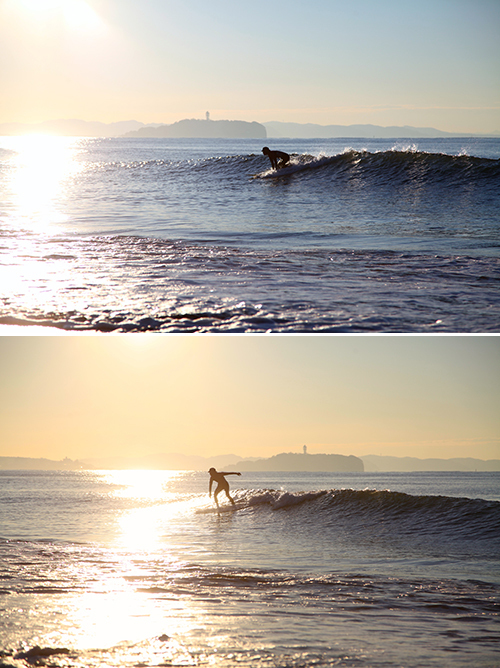 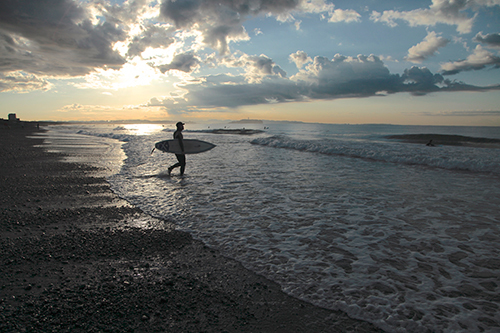 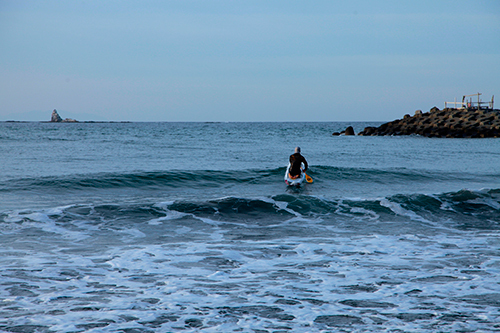 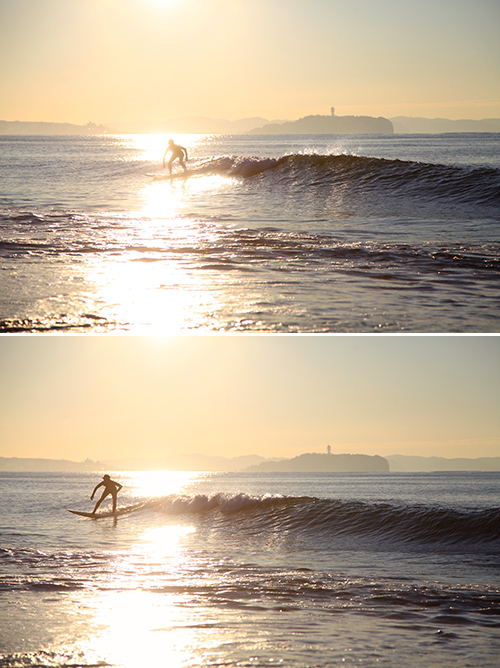 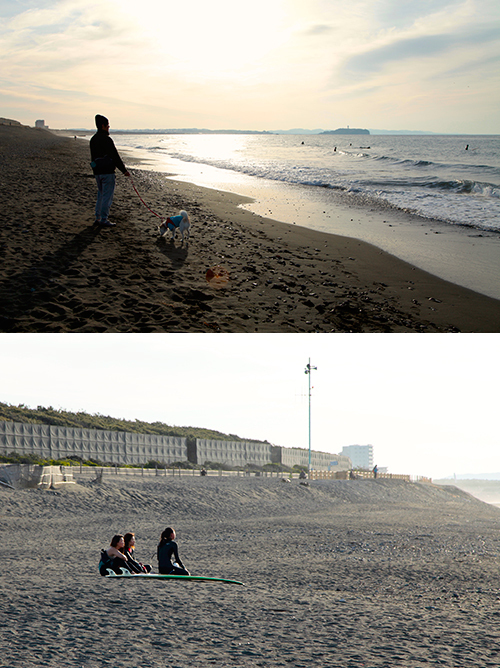 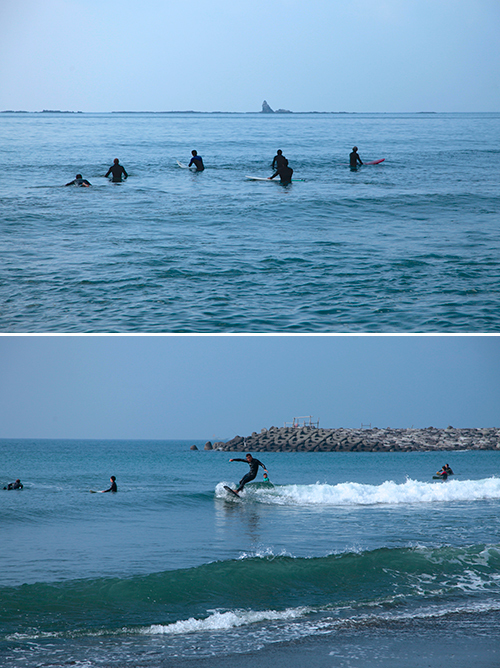 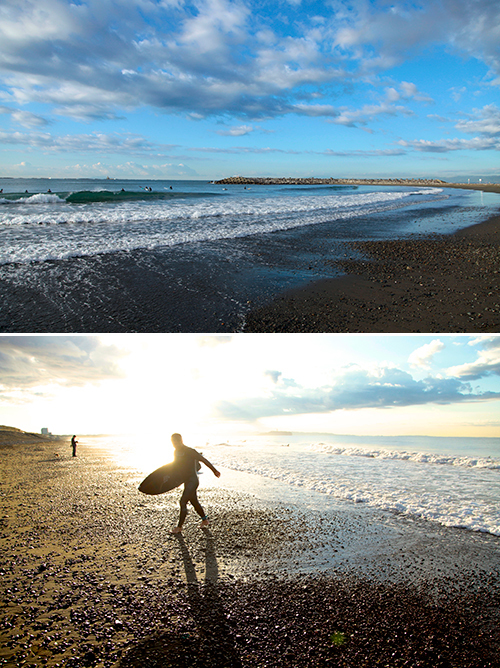 2015/01/18(SUN) Fine winter Sunday beach.